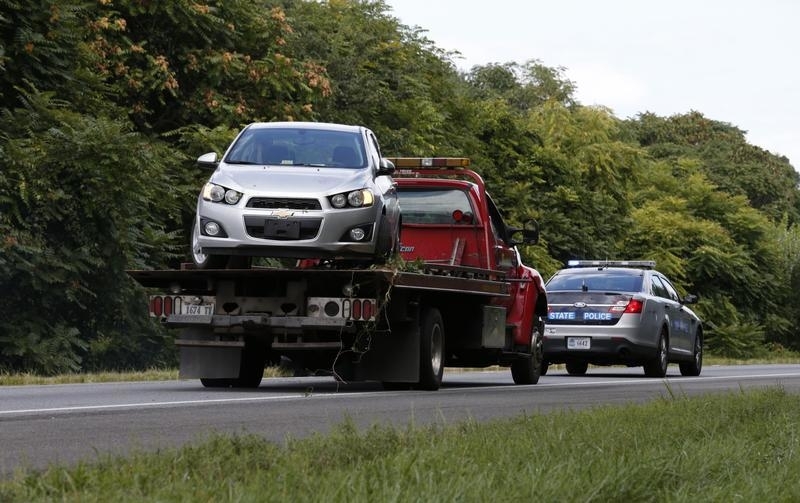 Moneta, VA - A license plate reader used by Virginia State Police helped spot the car the Virginia TV shooter suspect was driving. 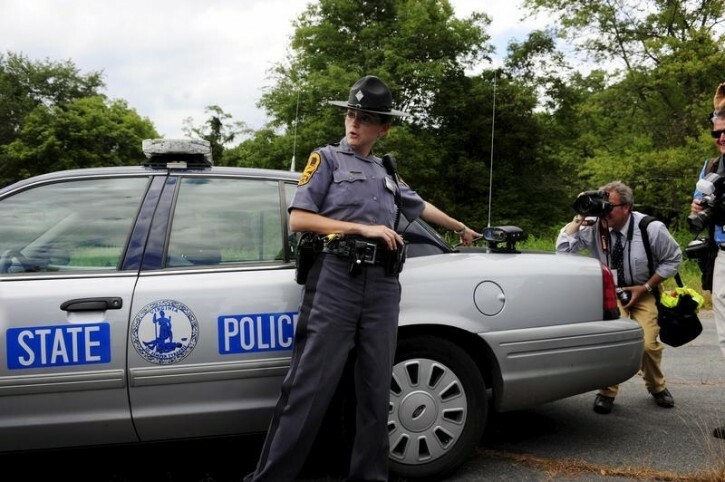 State Police Sgt. Rick Garletts says the trooper followed Flanagan until backup arrived, then turned on her flashing lights. The suspect tried to evade her but after a couple of minutes, he ran off the road into the median. The suspect, 41-year-old Vester Flanagan, shot himself as police pursued him on the Virginia highway hours after the shooting. Flanagan, who was African-American, died later at a hospital, police said.